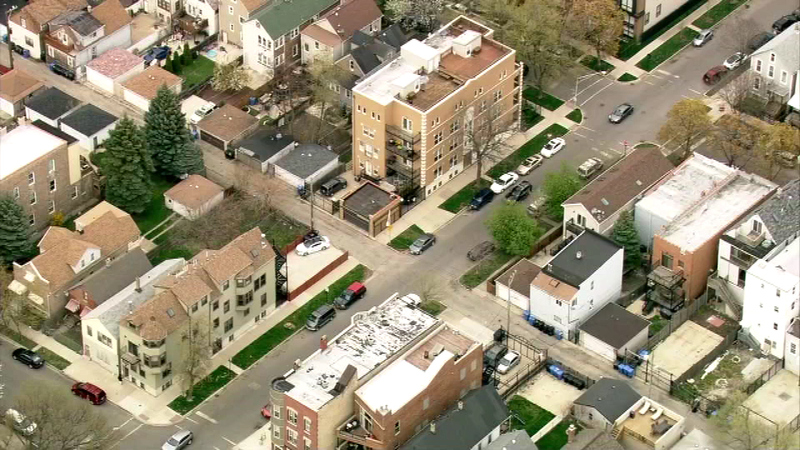 Chicago Police have issued a warning about violent robberies on Chicago streets targeting women. CHICAGO (WLS) -- Chicago Police have issued a warning about violent robberies on Chicago streets targeting women. In three recent cases a robber knocked the victims to the ground and stole their purse or cell phone. The latest incident happened four nights ago in the 2500-block of West Wabansia in the city's Logan Square neighborhood. The others took place earlier in the month in Logan Square and Wicker Park.